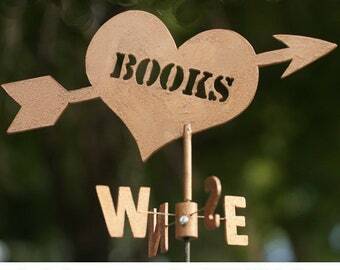 Announcement Functioning weather vanes and wind art for your little library, home, and garden. And to find out about little libraries across the US, read Little Libraries, Big Hearts: The Wit and Wisdom of Little Library Keepers. 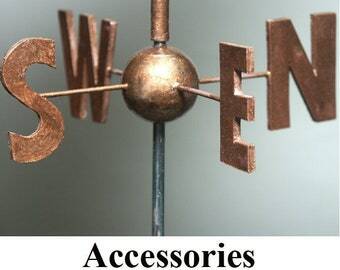 Functioning weather vanes and wind art for your little library, home, and garden. And to find out about little libraries across the US, read Little Libraries, Big Hearts: The Wit and Wisdom of Little Library Keepers. I LOVE buying from WeeWeatherVanes. I want more more more stuff, I love it so much. Finally went in for the reading Santa but my favorite is my reading dog. So cute on top of my library. Many compliments. Boy or Girl Reading. Handcrafted weather vanes. Custom design. NSEW finder, support rod, sold separate. See Accessories. Wee Weather Vanes began in 2013, a few years after I built my first little library. I am a photographer, writer, inventor, and maker of weather vanes. I also support and promote little libraries.